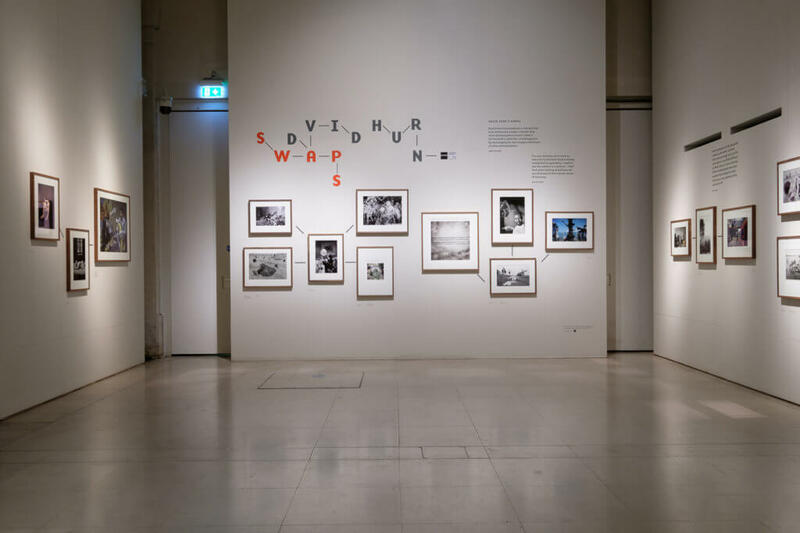 The record breaking third edition of Photo London closed on Sunday 21 May 2017, having seen strong visitor numbers and sales, including major acquisitions by international institutions and significant sales to private collectors. 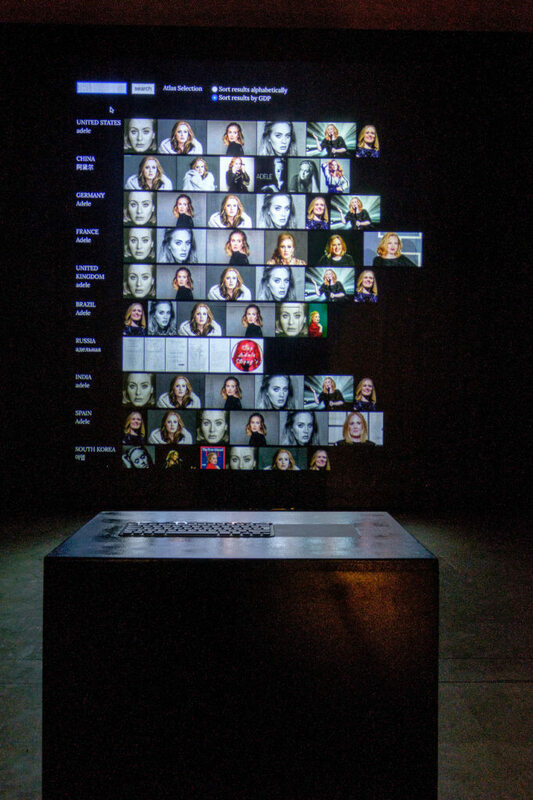 The Fair brought together 89 galleries from 16 countries. 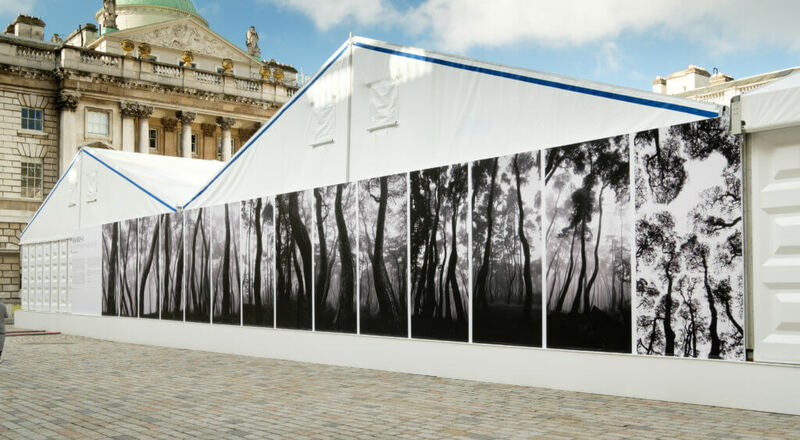 Photo London is supported for the second consecutive year by main sponsor Pictet Group, continuing a shared commitment to artistic excellence. 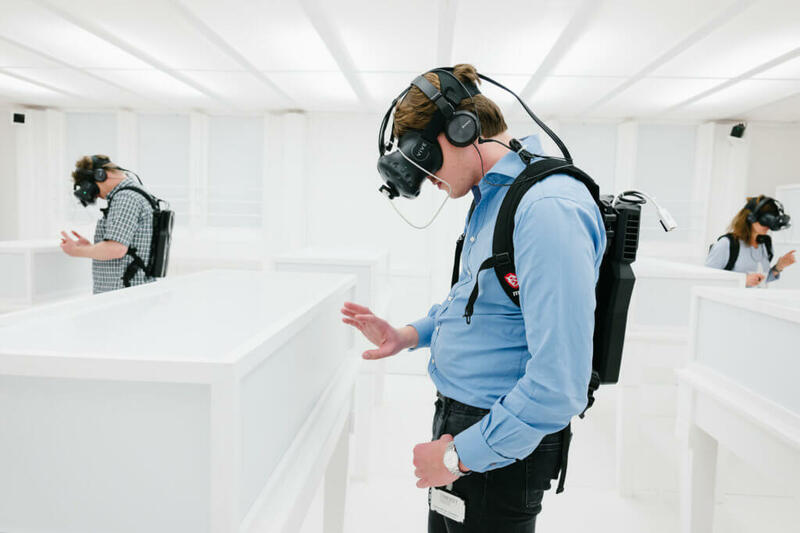 The Public Programme was also a strong draw for visitors with highlights including: a presentation of work (Image Atlas) by 2017 Master of Photography Taryn Simon; David Hurn’s Swaps exhibition to celebrate the 70th anniversary of Magnum Photos; and the virtual reality artwork Thresholds by Mat Collishaw, which restages Fox Talbot’s pioneering 1839 exhibition of photography and continues at Somerset House until 11 June. 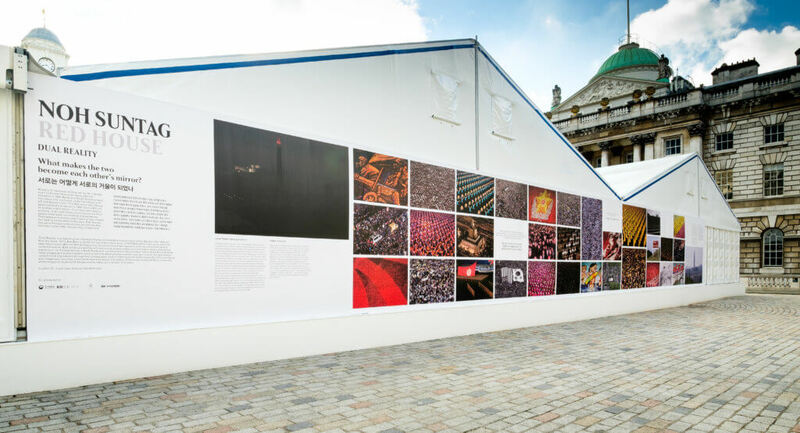 Photo London’s Pavilion Commissions continued this year and included a special mural by legendary photographer William Klein together monumental photographic installations by Korean artists Bae Bien-U and Noh Suntag. 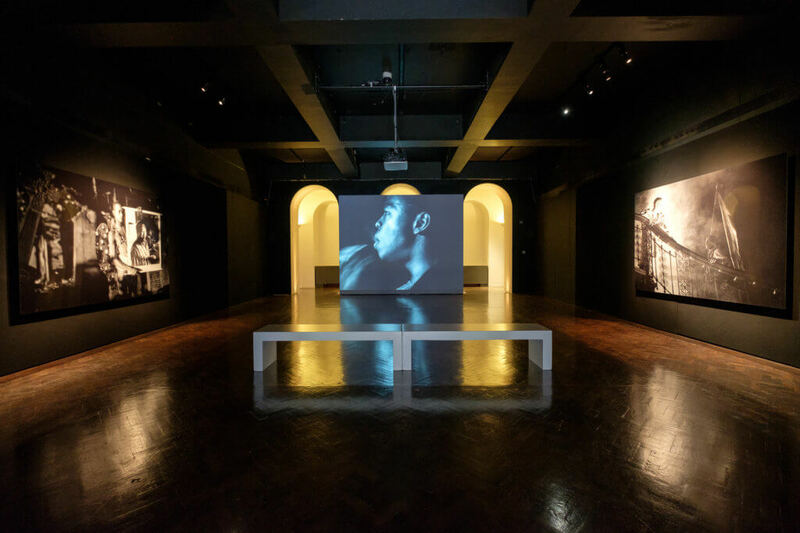 The Fair also featured a special presentation of Isaac Julien’s award winning Looking For Langston which continues at Somerset House until 29 May.